Technical grade lithium hydroxide monohydrate is widely used for manufacturing of dyestuffs, lithium greases, specialty resins etc. It is known for its narrow particle size distribution and low fines content. Technical grade lithium hydroxide monohydrate is white hygroscopic crystalline material. Our company is engaged in providing superior grade electrochemical grade lithium hydroxide. 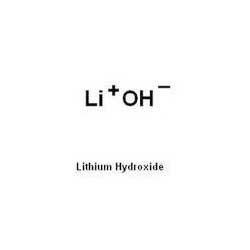 Electrochemical grade lithium hydroxide is used for making high performance battery materials. It is checked for quality under various set norms of industry. 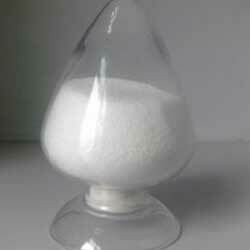 Furthermore, it is also used for making very high purity specialty products. Reduced dusting grade lithium hydroxide is also called water damped lithium hydroxide. It is precisely developed to be used lubricating grease and chemical applications. Reduced dusting grade lithium hydroxide is used where exposure of personnel to the product is needed to be minimized. 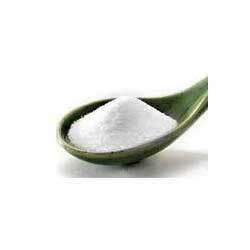 Our company has introduced itself in providing excellent grade of lithium hydroxide solution. This lithium hydroxide solution is provided in premium packaging. This lithium hydroxide solution is widely consumed for the production of lithium greases. We are indulged in providing commercial grade calcinated lithium hydroxide to our customers. calcinated lithium hydroxide is extensively used in analytic apparatus as it is has a property of absorbing carbon dioxide. 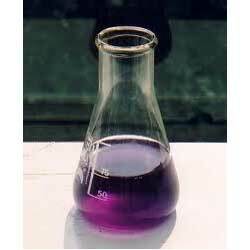 Furthermore, it is also used as catalyst in different reactions. We provide superior grade lithium hydroxide monohydrate which is widely used to manufacture lubricating greases. 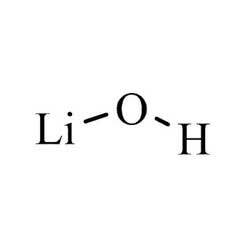 Lithium hydroxide monohydrate is used as a chemical agent in etherification. 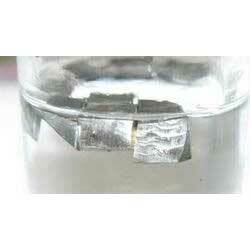 Furthermore, it also acts as electrolyte component in alkaline storage batteries.